In the video shown below, Dr. Martin Blank speaks about cell phones, cell towers, and the possible adverse health effects. He also speaks about the apparent disparity between research results funded by the telecommunications industry versus studies funded from outside the industry. Dr. Blank is a retired Associate Professor for the Dept. of Physiology, College of Physicians and Surgeons, Columbia University, New York, NY and is the former President and Full Member of Bioelectromagnetics Society. Dr Blank’s research examines the various ways in which human-made electromagnetic fields used in many of our day to day appliances and telecommunications devices interrupt regular biological functioning. He is a contributor to the BioInitiative Report 2012. 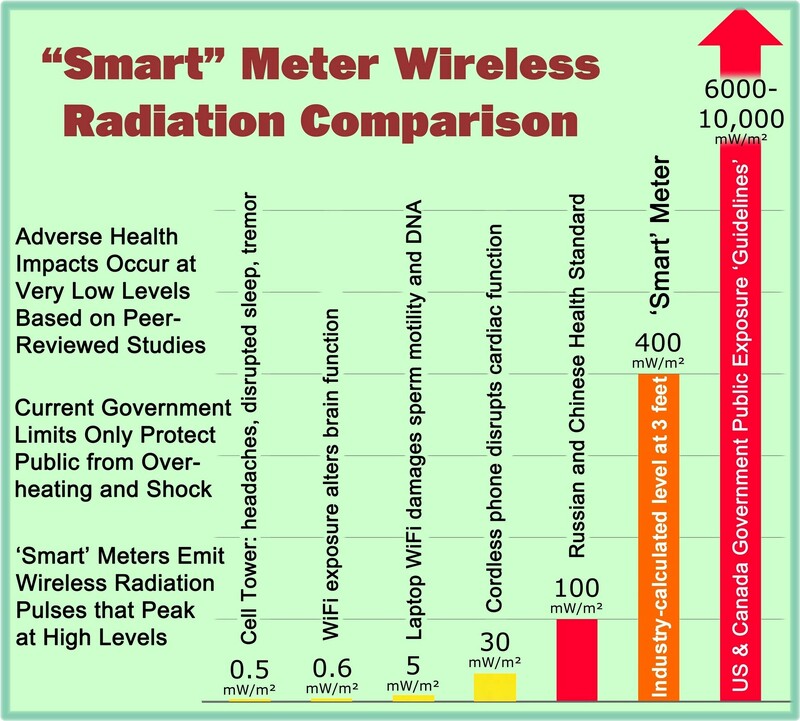 Of particular interest in the video clip is the assertion that research results showing biological effects of RF radiation exposure differ based upon whether “industry” or “non-industry” organizations were primarily responsible supporting the research study. In viewing the actual YouTube video, the slide shown below regarding funding for research studies for cell phone health effects is discussed at about 2 1/2 minutes into the video. This entry was posted in Smart Grid, Smart Meters, and RF Emissions and tagged Martin Blank, Mobile phone. Bookmark the permalink.